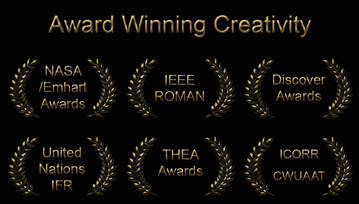 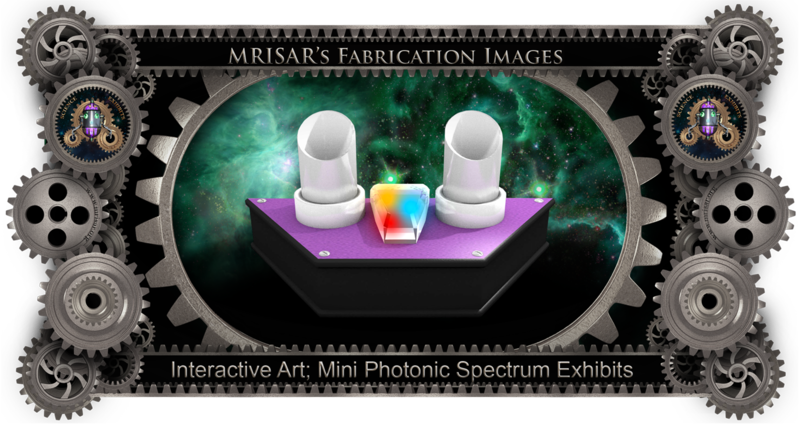 Interactive Art; Mini Photonic Spectrum Exhibits! 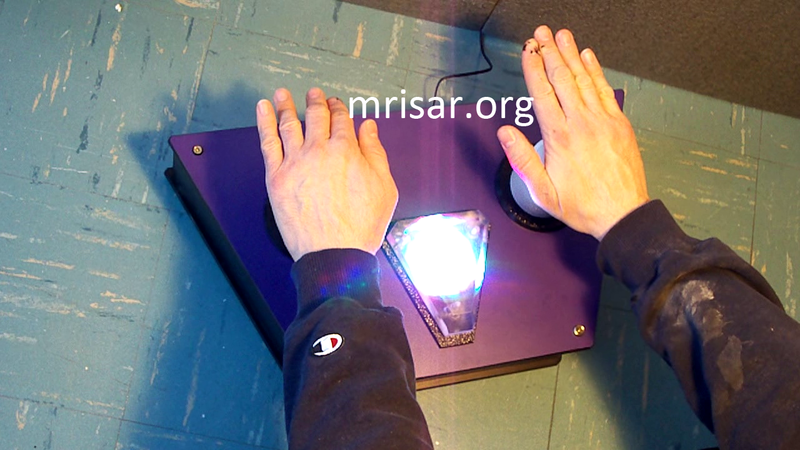 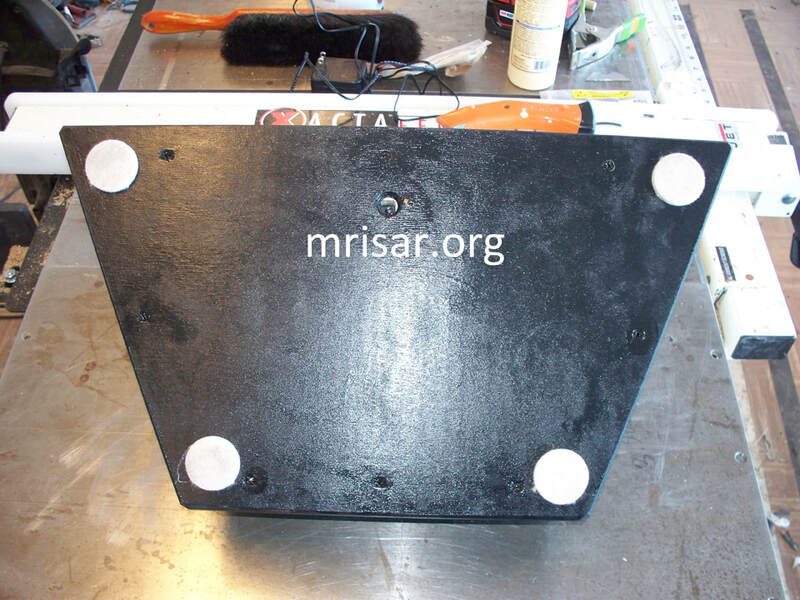 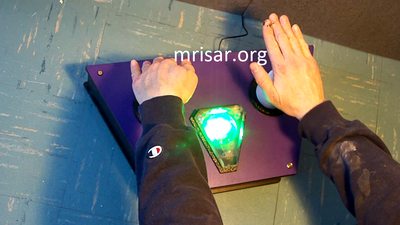 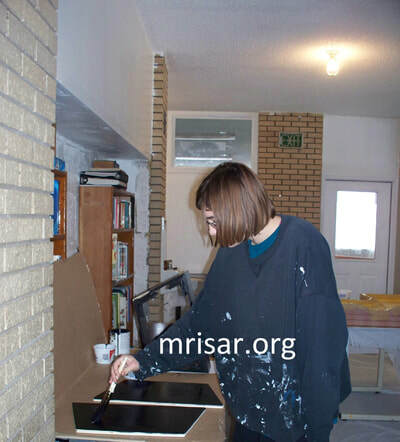 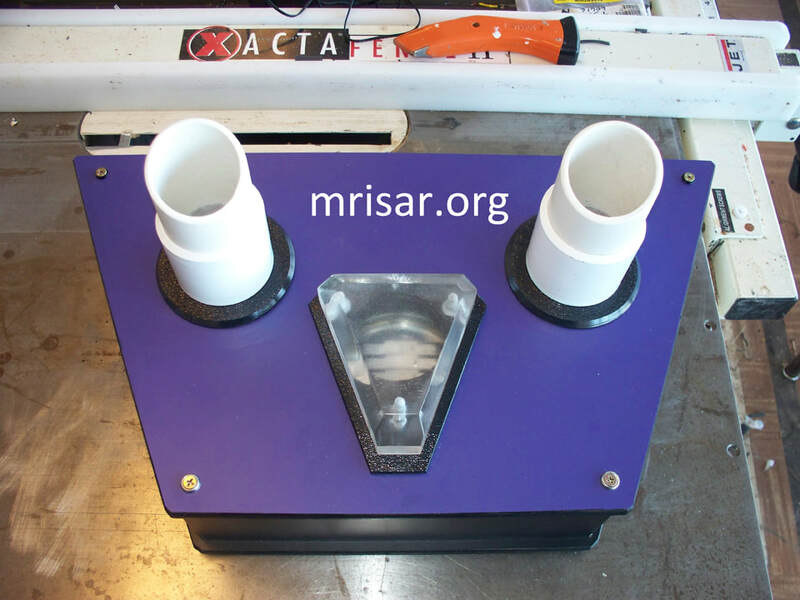 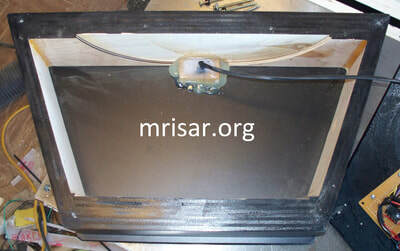 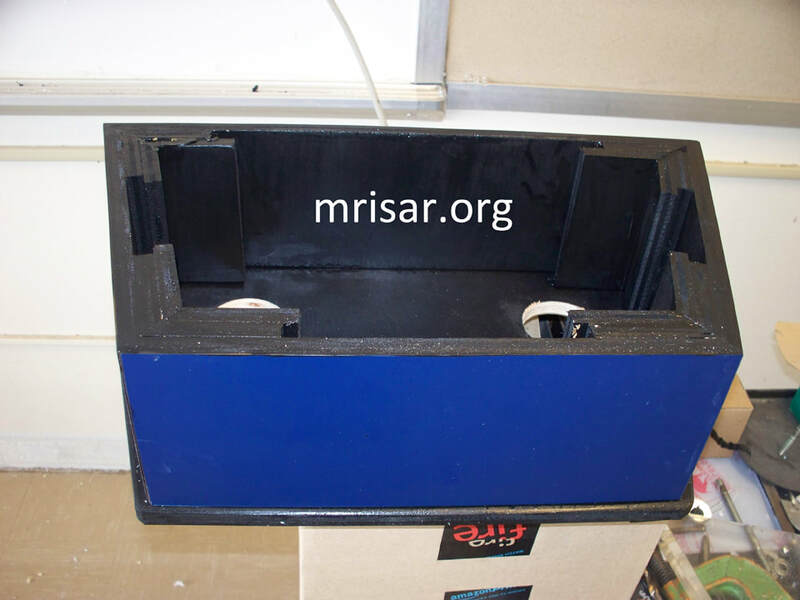 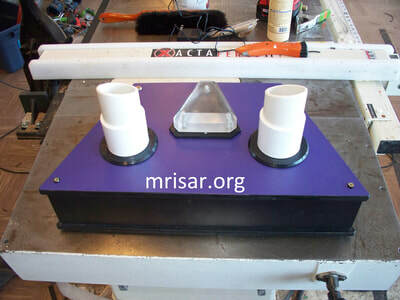 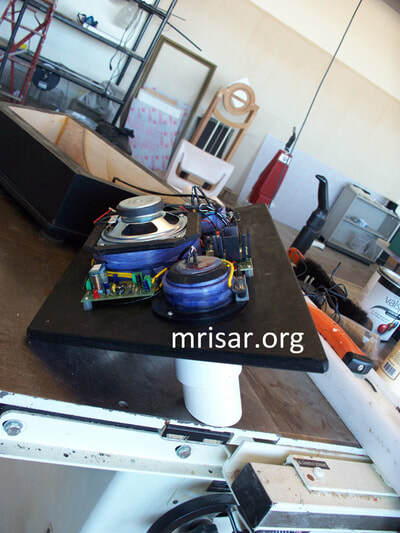 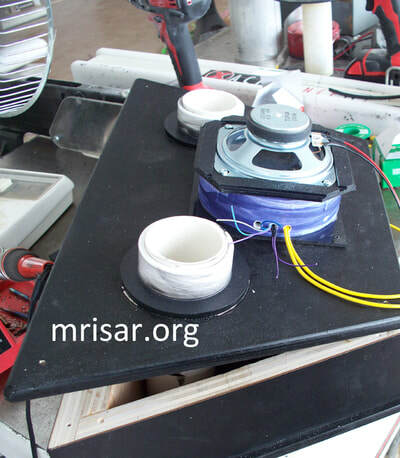 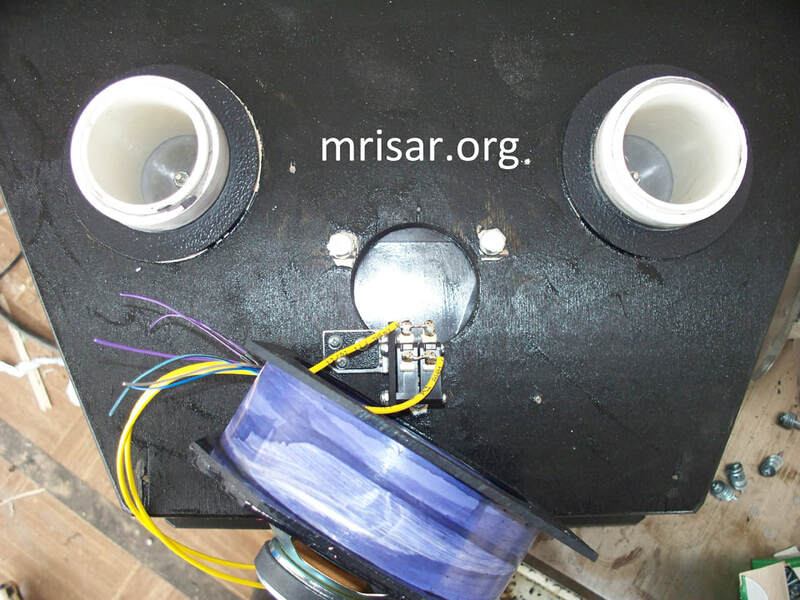 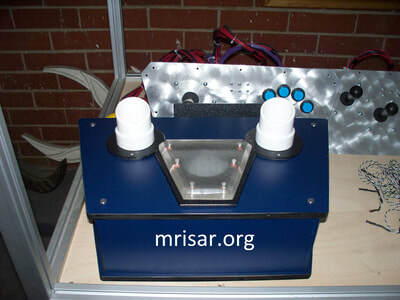 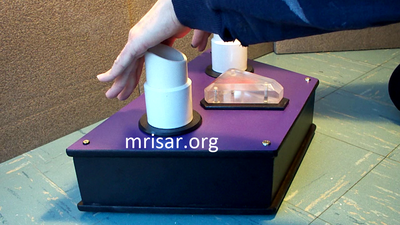 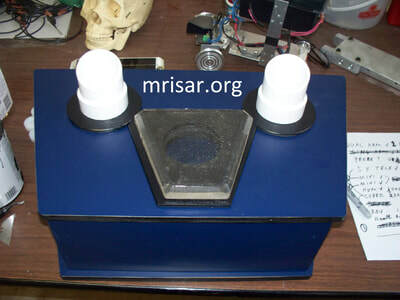 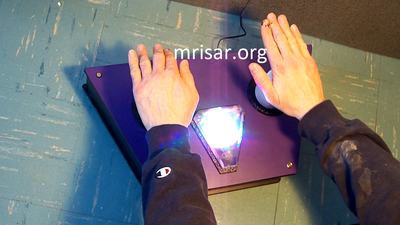 ​​Below are fabrication and testing images of MRISAR's Mini Photonic Spectrum Exhibit. 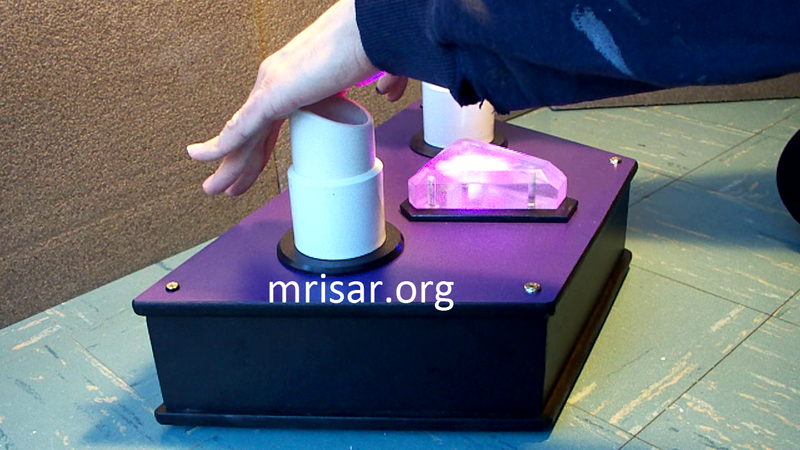 This exhibit produces both light patterns and sound tones when played. 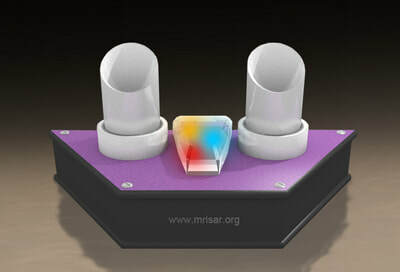 It can be solar powered.